Please let me know which Prayer Bench Small Group Study you are reviewing? Thank you. 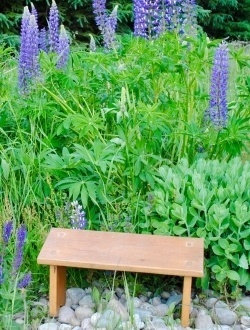 Your response helps me understand who is leading Prayer Bench Studies. Please tell me a little about your group. Size? Gender? Average age? A group that meets regularly? Theological perspective? Any other information that helps me understand the Prayer Bench Small Group Study Groups! 1.What did you like best about leading this small group study? 2. What would you suggest be done differently next time? 3. Are there any other changes you would suggest? Think about the: Registration Process? Cost? Payment Process? Format of Sessions? Accessibility to web page? Communication? Etc. We've used two or more. 6. Are there future topics you would be interested in exploring?